This is where we tell the stories behind the creations of Fattykine. Palos Verdes Gender Reveal | It's [FINALLY] a GIRL!! 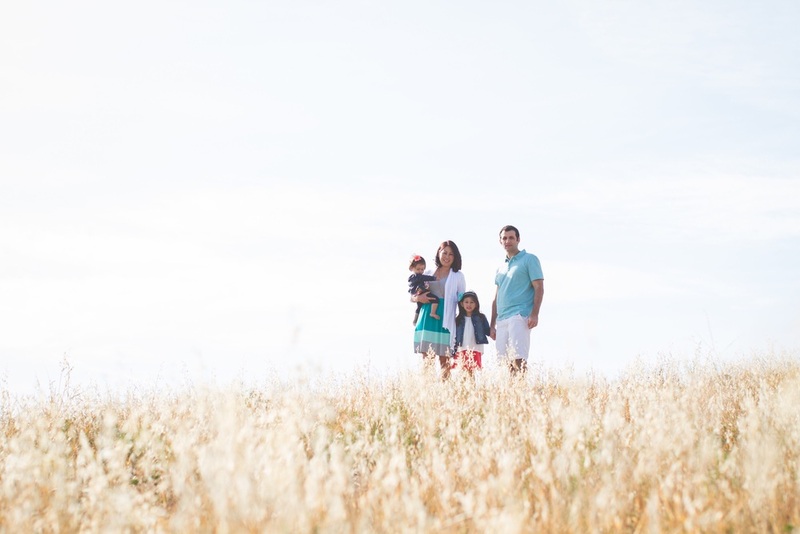 Last month, we partnered with Sillytooth to do semi-styled mini sessions for Mother's Day. [OK, so Sillytooth IRL is our sister (D's actual sis, my SIL) + although she's not an actual stylist, she's uber creative + had some really great ideas for creating a fun/memorable shoot for all the moms + their families. We just thought it would be fun to create a pseudonym for her in case she styled any future shoots...] After discussing the sessions with potential clients, we decided that these sessions shouldn't be limited to only mother's but extend to families as well. This turned out to be amazing because including the dad's in some of the sessions allowed for more interaction + allowed us to capture the loving + awesome family dynamic that's representative of daily life. We had such a great time with each of our families + are continuously thankful they allow us to document such special moments with them to preserve for the future. We look forward to how their family grows + are humbled to be along for the journey.